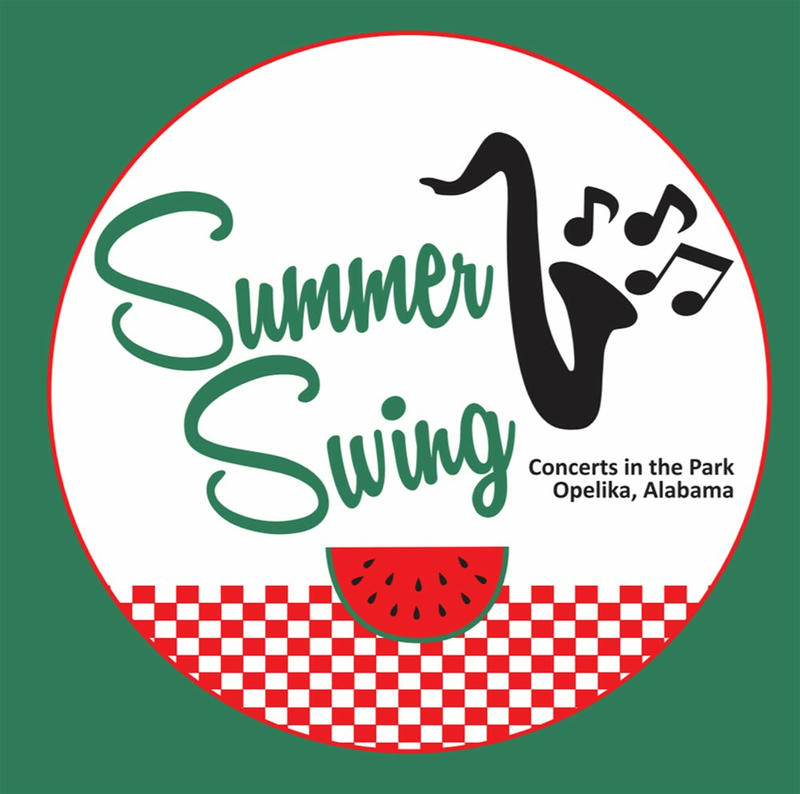 Join us at Monkey Park every Tuesday at 6:15 p.m. this summer for our Summer Swing Concert Series. Free train rides and concession sales begin at 6:15 p.m., music begins at 7 p.m. Visit www.opelikaparks.com for more information! June 11: Bill J. Brooks- Elvis Lives!